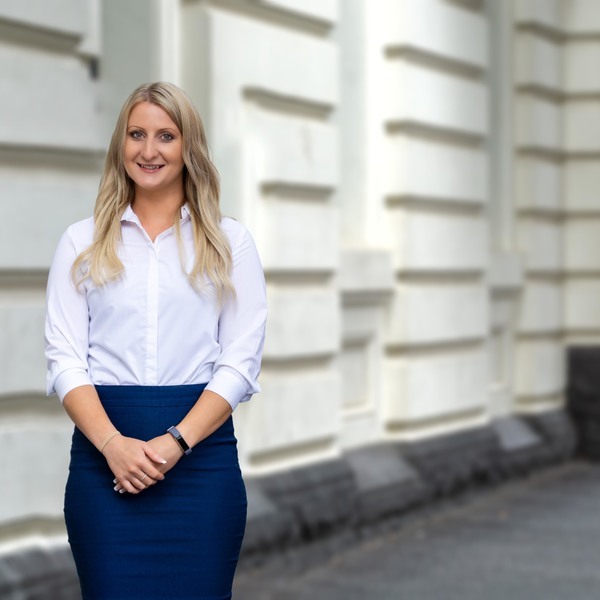 Erin has the precise qualities that any landlord or tenant would want in a Portfolio Manager; aside from being friendly and hardworking, Erin prides herself on her honesty, reliability and her trustworthy nature. With over twelve years' experience in her chosen sector of the Real Estate Industry, Erin further reinforces the proficiency and wisdom of the Property Management team at My Agent Real Estate. For Erin the highlight of her job is the client interaction and the buzz of working in a fast paced environment.